Knox Robinson Publishing, 9781910282410, 360pp. The year is 1191. A daring counterattack against the Saracens' last-ditch effort to relieve the besieged city of Acre has not only saved the Third Crusade from a fatal defeat; it has also brought the leader of that counterattack, English Templar Michael Fitz Alan, to the attention of King Richard the Lionheart. 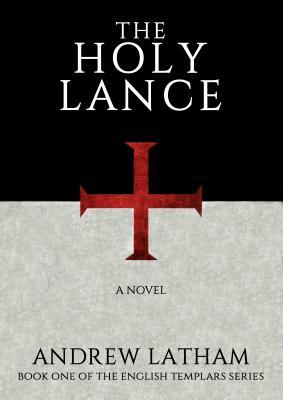 In the days that follow, the king charges Fitz Alan with a life-or-death mission - to recover the long-lost Holy Lance, a religious relic widely believed to be responsible for the near-miraculous success of the First Crusade. The ensuing quest leads Fitz Alan and a hand-picked band of Templars on a journey deep into enemy territory, where they battle Saracens, Assassins, hostile Christians and even a traitor within their own ranks as they seek to return the Holy Lance to Christian hands and thereby ensure the liberation of Jerusalem and the success of the crusade.